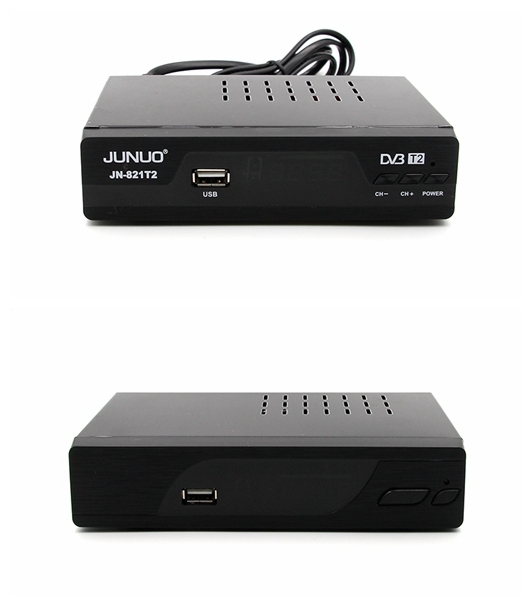 Founded in 2000, Shenzhen Junuo Electronics Co.,Ltd is a comprehensive enterprise intergrating R&D, Production and sales of Set Top Box. 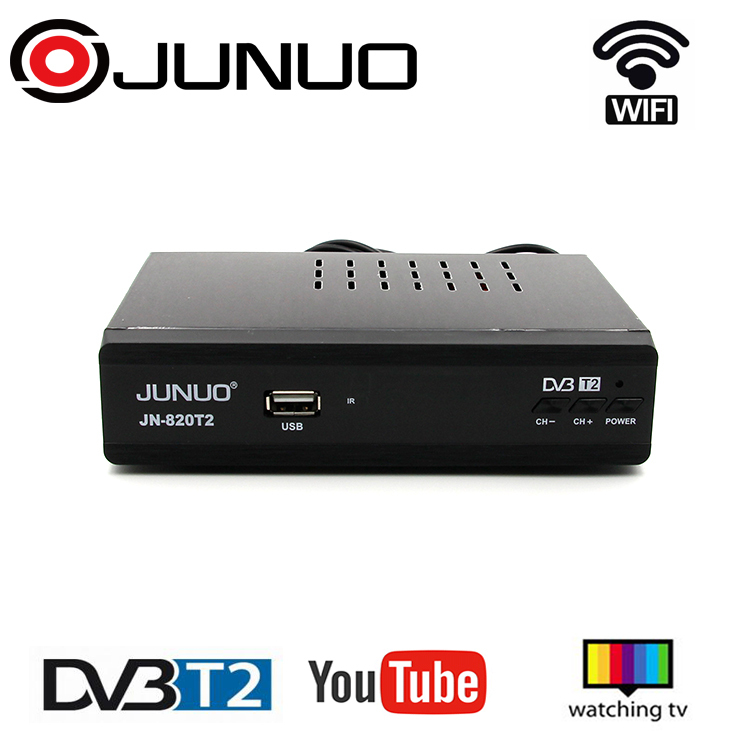 Including Android TV Box, ISDB-T, ATSC, DVB-T2, DVB-S2 receiver. 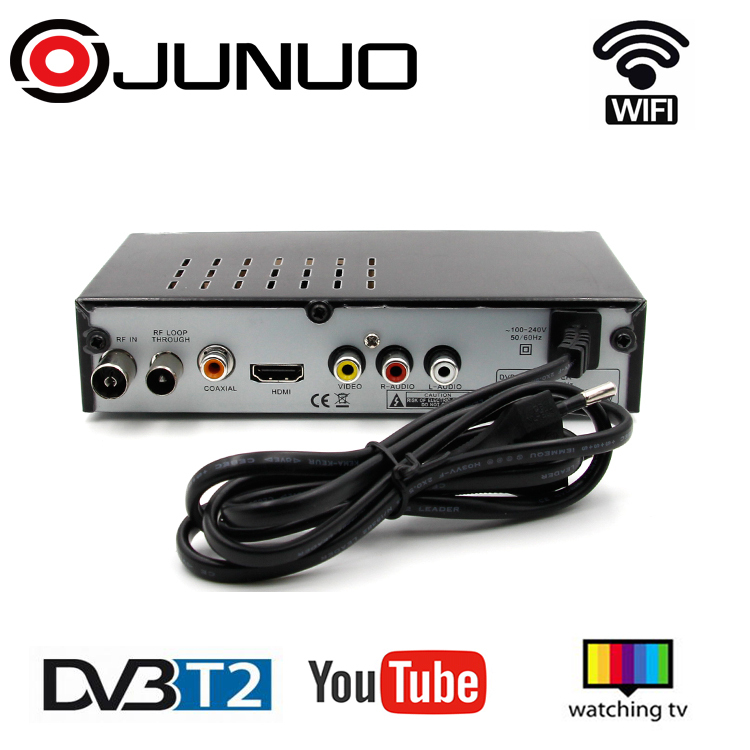 Junuo has been enjoying a quite high reputation both home and abroad due to our careful and thorough research, fine manufacturing process and market-market-oriented production and operation based on good faith. There are about 150 employees in Junuo. 20% of whom are technical and managerial personnel. 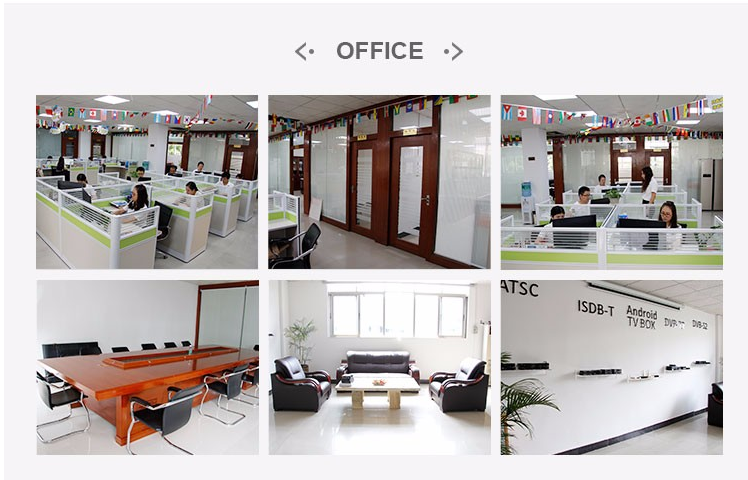 We have set up over 10 functional departments, such as Market Department, Import and Export Business Department, R&D Department, Planning Department, Plug-In Department, Wire Department, Panel Department, Assemble Department,etc. 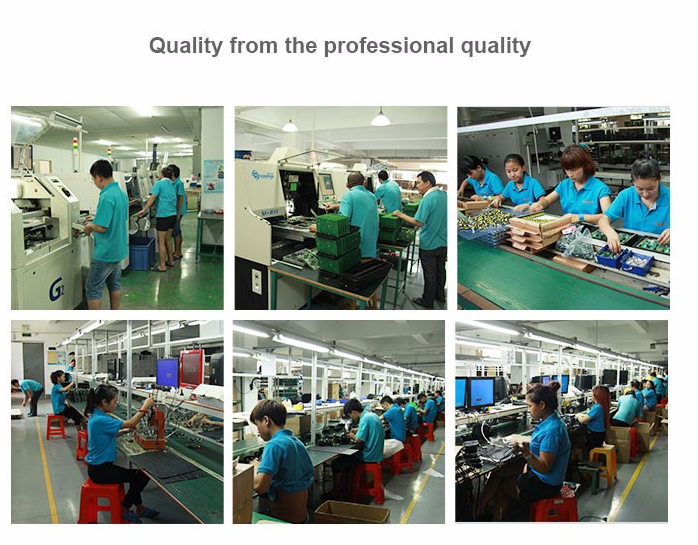 All our producting equipments in the factory are purchased from domestic or international manufacturers who are renoened professional. 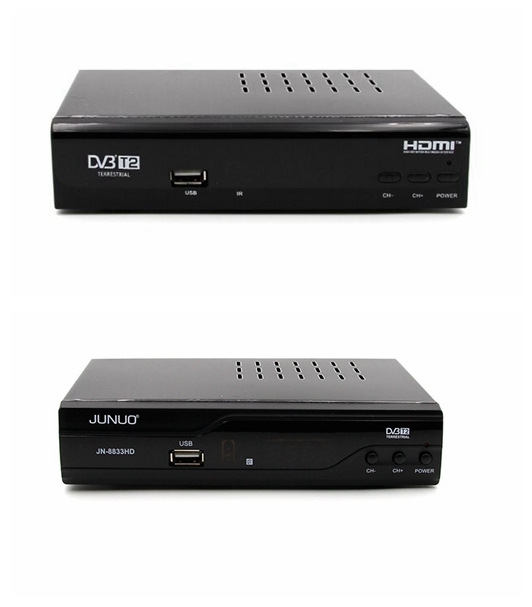 With the thorough implementation of modern management mode in all respects, we have effectively enhanced teh production consist of DVB Receiver products. 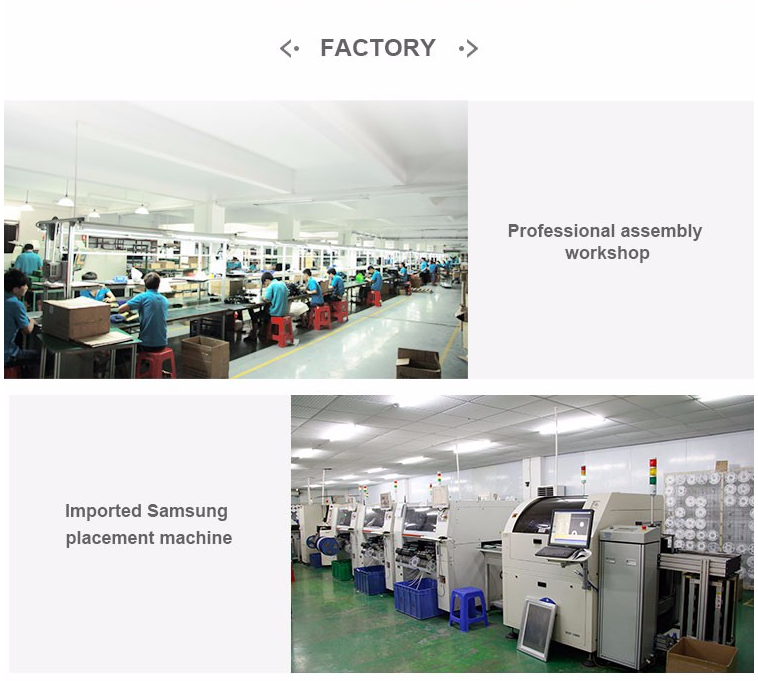 With novel concept, unique design and perfect processing techniques as well as successful combination of advanced in technology, sole-aesthetic in processing technique and international-featured in pattern, and these advantages have won favor from a wide range of customers. 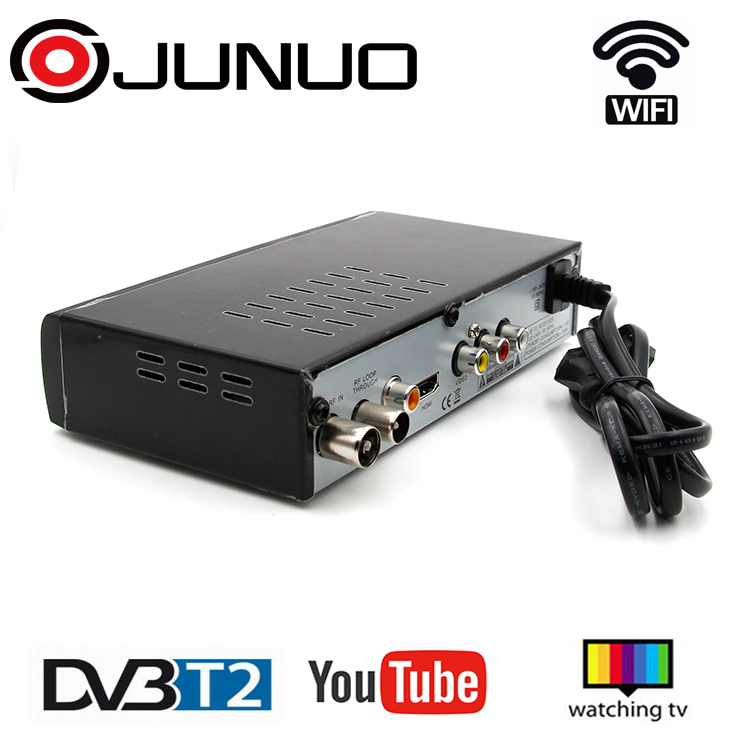 Through the unremitting efforts and persistent persuit of our all staffs over years and years, Junuo as established wide, healthy and developing business relationship with customers from over 40 countries and regions. 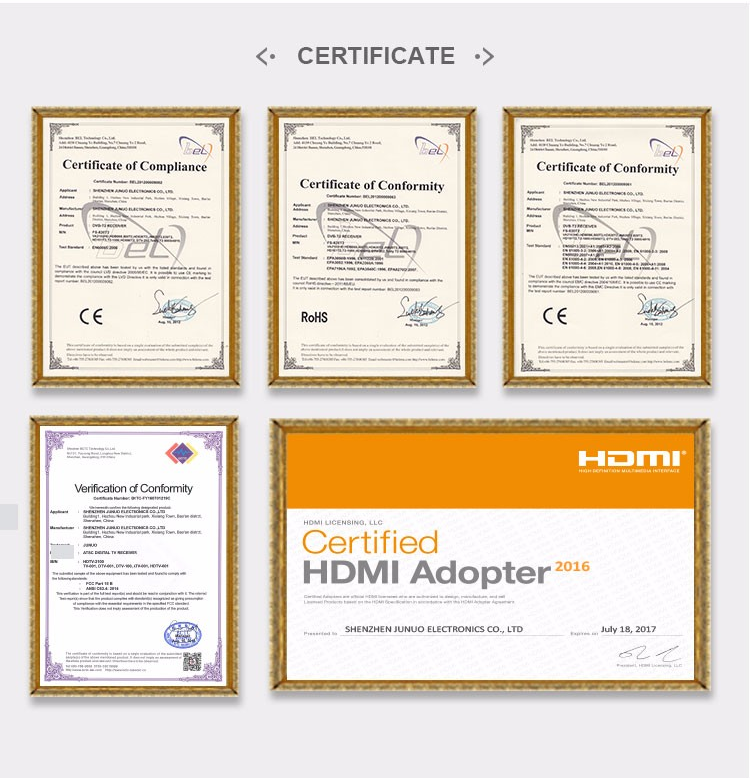 We have participated in Cantonfair and Hongkong Exhibition more than 10 years. and got good reupation from our customers. welcome to your coming next time. 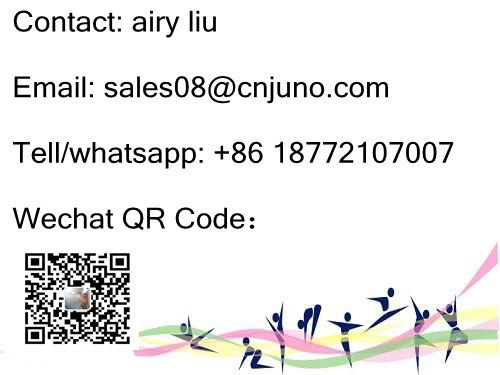 Contact me with more detail information.